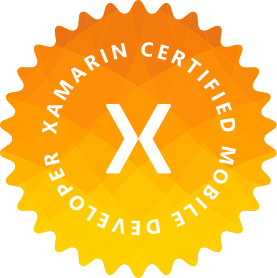 Sorry this post isn’t about Xamarin. Xamarin.Forms doesn’t support the version of the Android Support Design Library that has the BottomNavigationView yet. You can use a wrapper of Roughikes BottomBar library with a custom renderer. I have an example of that coming soon on my github.